Kids! 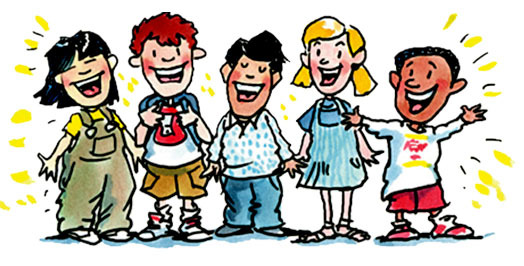 Have fun with Yell and Tell by watching the action videos. Hi Kids: We’ve got a bunch of fun stuff for you from Yell and Tell. You can play an online game, read a book, color, play a hidden word game and more. And they all include Squawk and his gang. So have fun, and remember, if you see anybody in trouble to Yell and Tell! 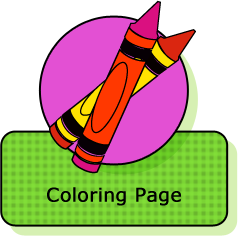 You can color in a Yell and Tell book right on your iPad or computer. 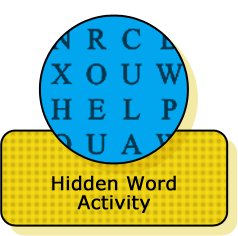 Try to find the hidden safety words in this fun game. You can color in some of your favorite Yell and Tell characters by printing this coloring page.